Individual mining operations are expensive as domestic electricity costs are unsustainable. Therefore, not too many hobbyists are interested in mining like before. Those individuals who have access to cheap electricity are the ones setting their foot into mining cryptocurrency. Institutions have taken over such projects to start with giant mining farms. Bitcoin mining at home has now become cost prohibitive. If mining Bitcoin should appear as a worthwhile affair, the cost of the Bitcoin should settle somewhere around $4,500 through $5,000. Bitmain was forced to lay off a considerable number of their staff in the closing of the year 2018 to focus on things that are crucial and core to the functioning of the mission. The company did not want to focus on ancillary activities and therefore laid off staff. The company has stated that while moving to the new year, they will be hiring new staff who are likely to be from different backgrounds. While similar trends were seen in the backdrop of several cryptocurrency based industries, several of them are trying to sustain despite the low prices by cutting off non-core activities of their company. There was no movement in price trends on the last day of 2018 in the cryptocurrency market. While the die-hard nature of the institutions is true, the fate of the overall industry is not completely clear. It is increasingly difficult for companies to convince or assure investors about a probable boom. The fallout of the cryptocurrency price from the best high to the worse lows has put an end to the sure to follow the attitude of the investors. Mining hardware divisions which manufacture mining chips have shut down their processes in Japan. This occurred due to the unruly losses in the cryptocurrency market. GMO internet recently shut down its operations and when explaining to the investors they stated, “increasingly competitive” when referring to one of the reasons for shutting down. The company is reportedly cutting further losses. Increasing numbers of amateurs and established industry enthusiasts entered into the cryptocurrency industry providing products and services revolving around the distributed ledger technology. The depreciation costs for their mining machines and increasing operation costs have led to companies either downsizing or completely giving up on the process. 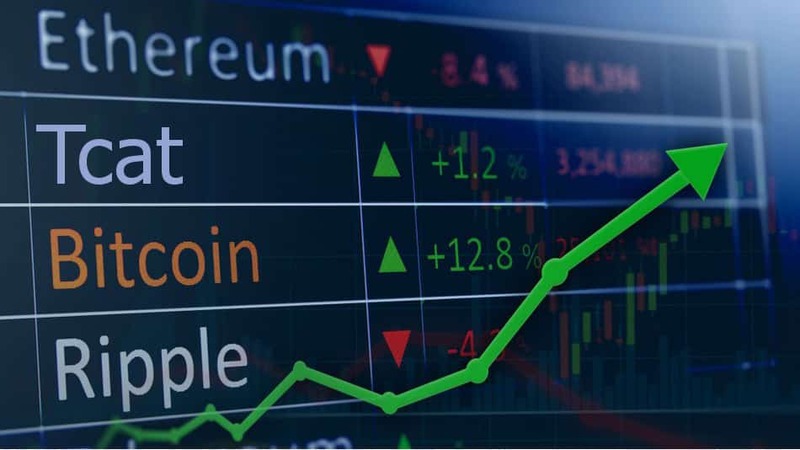 Analysts give a pure projection of cryptocurrency focused industries as having a huge potential for high growth. The current declines and confusions in the sector are only leading to a road forward to a strategic optimization in the way the expectations should be set on trends.